Or not? 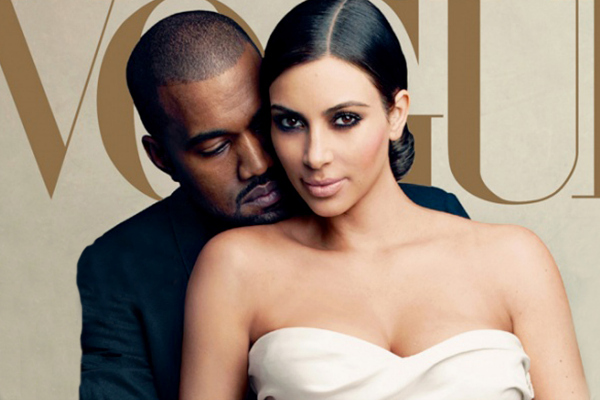 Rumours have it that this Saturday, May 24th, Kimye (aka Ms. Kim Kardashian & Mr Kanye West) are getting married in Florence. For obvious reasons the exact details are being cautiously guarded and thus it is unknown if the couple will start with a dinner in Paris, where they are at the moment, and then fly themselves and guests to Tuscany to celebrate the nuptials; they might even get married in Paris and then fly over for celebrations. Until Saturday the mystery remains. What is certain is that the couple have rented the Forte di Belvedere, overlooking the Boboli Gardens, whose grounds provide spectacular outlooks over Florence. 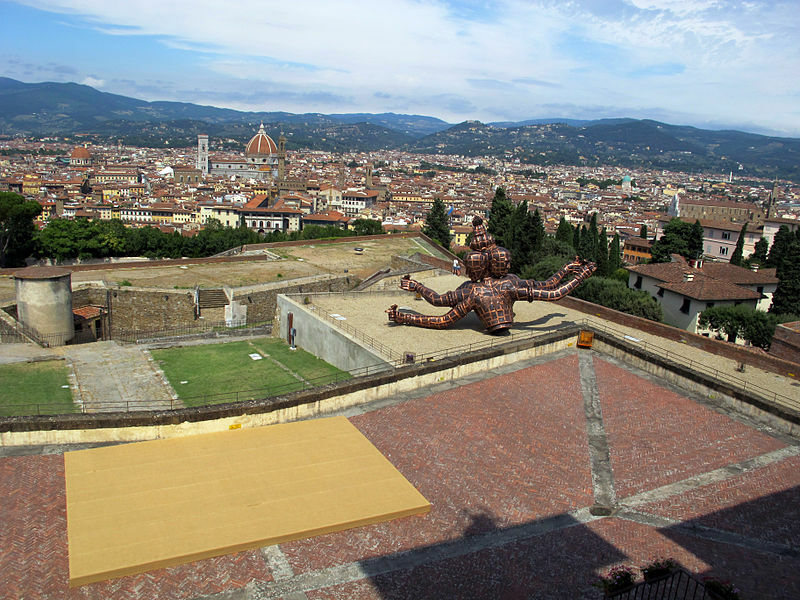 The fort was built during 1590-1595 by the Grand Duke Ferdinando I de’ Medici on a project of Bernardo Buontalenti to serve for many purposes amongst which to protect Palazzo Pitti, the centre of Florence’s government, and to demonstrate the power of the Medici family. Today this majestic building houses various works of art and is a venue for exhibitions of contemporary sculpture. During the last week, however, a dozen workers and engineers have been working unremittingly on the grounds far from indiscreet eyes, even though people declare that a large white gazebo and a stage have suddenly appeared. A crane can be seen and the noise of weltering continues. The locals are already speculating on which famous guests will be arriving in the most famous Renaissance city of the world to attend the event. 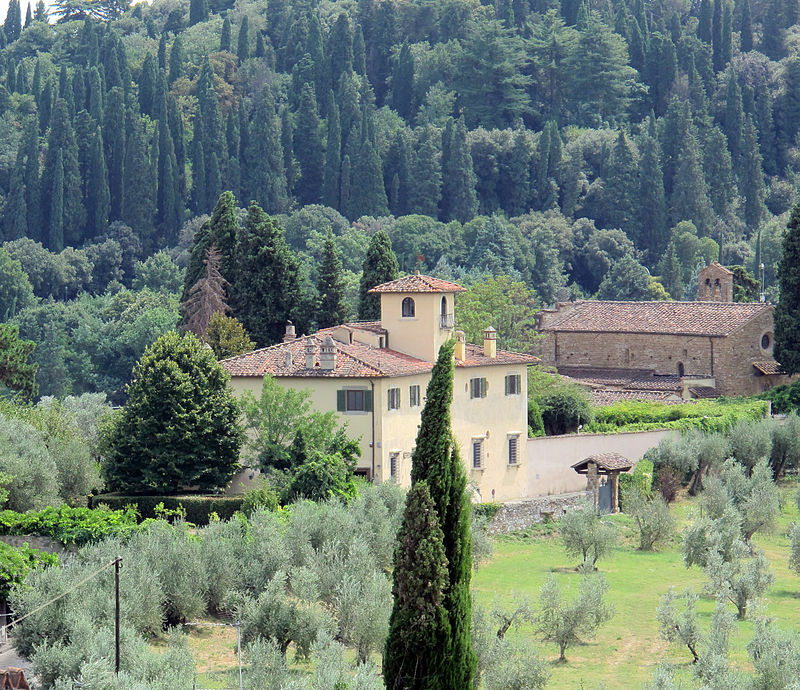 Not invited to the wedding celebrations but planning to visit Florence? Among our many holiday accommodations in town there’s one that shares the same name with the abovementioned fortress. 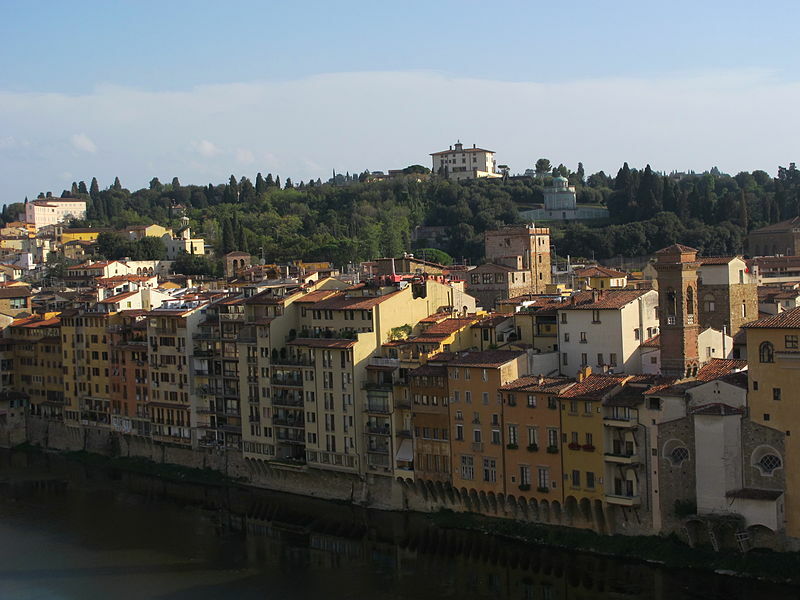 Right on the other side of the River Arno, in fact in the heart of Florence, is a magnificent flat for rent with a terrace that enjoys an outstanding view over the Cathedral and Giotto’s bell tower. 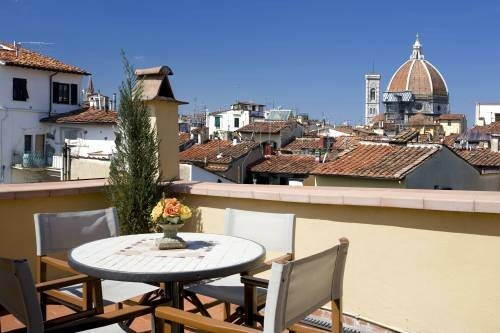 Not only it is comfortable, elegantly furnished and endowed with a dazzling outlook but it is also located in an area full of craft shops and local restaurants where you can completely benefit from your stay in Florence. Questa voce è stata pubblicata in Accommodations in Tuscany, Castles in Tuscany, Fêtes & showcases in Tuscany, Tuscan lifestyle e contrassegnata con Florence, Fortezza Belvedere, Kanye West, Kim Kardashian, Kimye wedding. Contrassegna il permalink.